Physical therapy has been around, in one form or another, for centuries. Modern physical therapy started in around 1812. There are many specialties in this field. 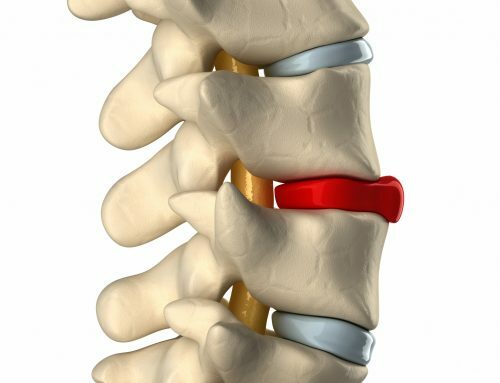 One may go to a doctor’s office for an injury or a post-surgical visit and be referred to a physical therapist so that they will be able to move and function as they did before. It would help them greatly if they were able to understand exactly what it entails. 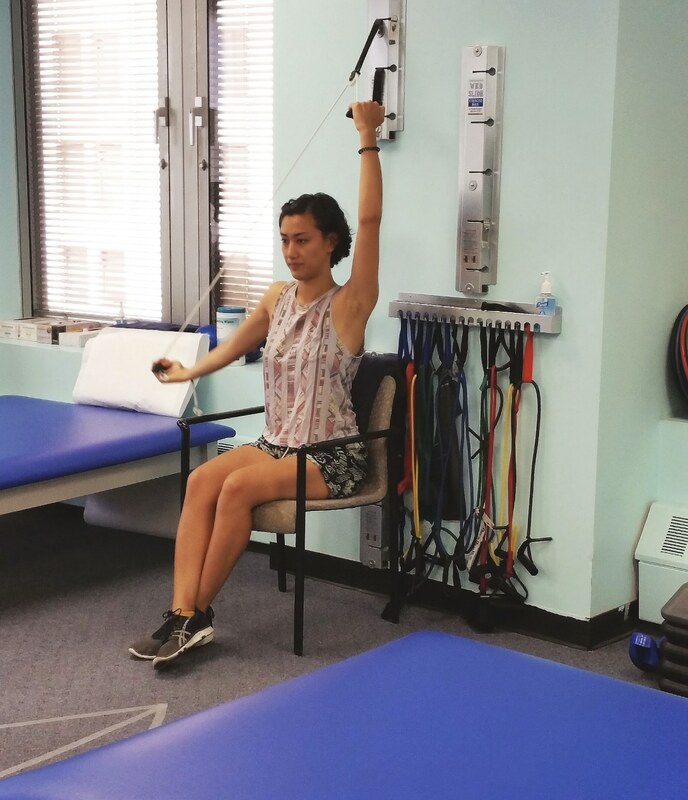 Here are some answers to people’s pressing questions about physical therapy. Physical therapy can be done in a variety of ways. 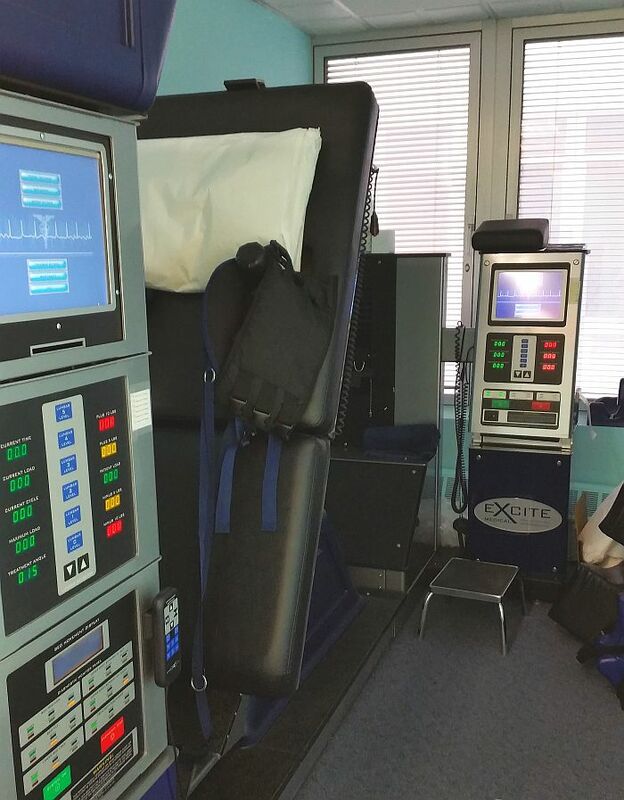 Some involve manual therapy, exercise, and can also include hot or cold treatments, electrotherapy, hydrotherapy, among others. 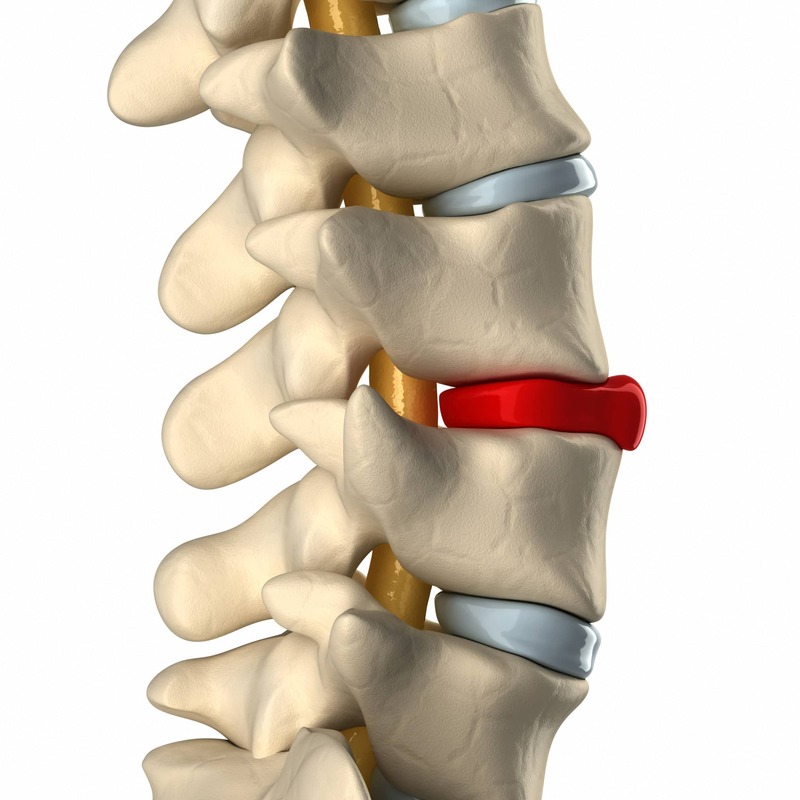 There is a wide range of specialists here who can treat anything from sports injuries to providing palliative care. Before anything, though, the physical therapist, whatever specialty they belong to, will do a complete medical history and injury/surgery history. They will possibly use MRIs or CAT scans to help them decide on the proper course of action, along with seeing what sort of physical condition the patient is in. What could loosely be considered physical therapy dates back to the time of the ancient Greeks. Hippocrates (yes, the fellow behind medicine’s Hippocratic Oath) and Galen believed in massage as a healing method. It wasn’t until centuries later when modern physical therapy began, with Henrik Ling, a Swedish gymnastics backer, started the Royal Central Institute of Gymnastics in 1812. 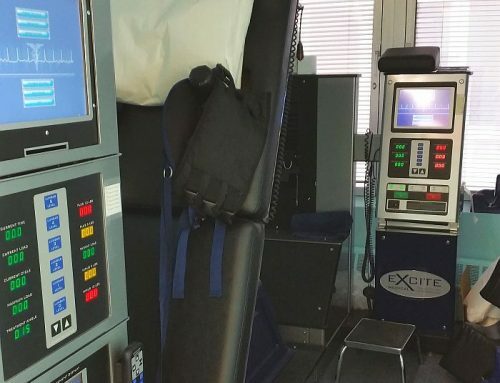 The field has continued to evolve over time and the equipment has gotten more and more technologically advanced, where machines can even do things like decompress one’s spine. Yes, basic weights and stretches are still used, but there is so much available at a physical therapist’s fingertips. What Are Its Education Requirements? Every state has its own requirements for having sufficient education credits to be able to practice as a physical therapist. It used to be that physical therapists could work with either a Master’s or a Bachelor’s degree in that area. Currently, the governing body of Physical Therapy is known as the American Physical Therapy Association (APTA), would like people to have Doctor of Physical Therapy degrees and many schools now offer only that as an entryway to the field, discontinuing the other degrees. New York, for example, does allow for those with a Master’s. Those with Master’s or Bachelor’s are encouraged to further their education. What Are Some Physical Therapy Jobs? The first thing one has to do is be approved by the Commission on Accreditation in Physical Therapy Education (CAPTE) by satisfying the education requirements in the state they wish to practice in from a school whose program is either in that state or meets that state’s requirements. People from other countries need to get vetted by either the Foreign Credentialing Commission on Physical Therapy (FCCPT) or the Commission on Graduates of Foreign Nursing Schools (CGFNS). Cardiovascular and Pulmonary Physiotherapy: People who have had things like coronary bypass surgery would go to this physical therapist. Clinical Electrophysiology – Wound management is one of the targeted areas. Geriatric: The older generations would get help from these physical therapists. Intertugementary (skin): These help people recover from severe burns and wounds. Neurological: People who have things like strokes would seek help here. Orthopedic: These specialists help people who have had orthopedic surgery or have had injuries like ankle sprains. Pediatric: Children can get hurt, despite their fearlessness telling them otherwise. Pediatric physical therapists can help them recover.. and also help catch early health problems. Sports: Athletes get injured – it’s an occupational hazard. Physical therapists will work with them to get them back on the field. Oncology: This is the newest one and is issuing certifications in 2019. They will work with cancer patients. Other areas can include community physical therapy, women’s health, and even palliative care. There have been studies that show how physical therapy can help people with lower back pain recover and aid people with arthritis, possibly extending the time before possible surgery or even replacement of a certain area, like the knee or hip. This is one of the most important parts of physical therapy. 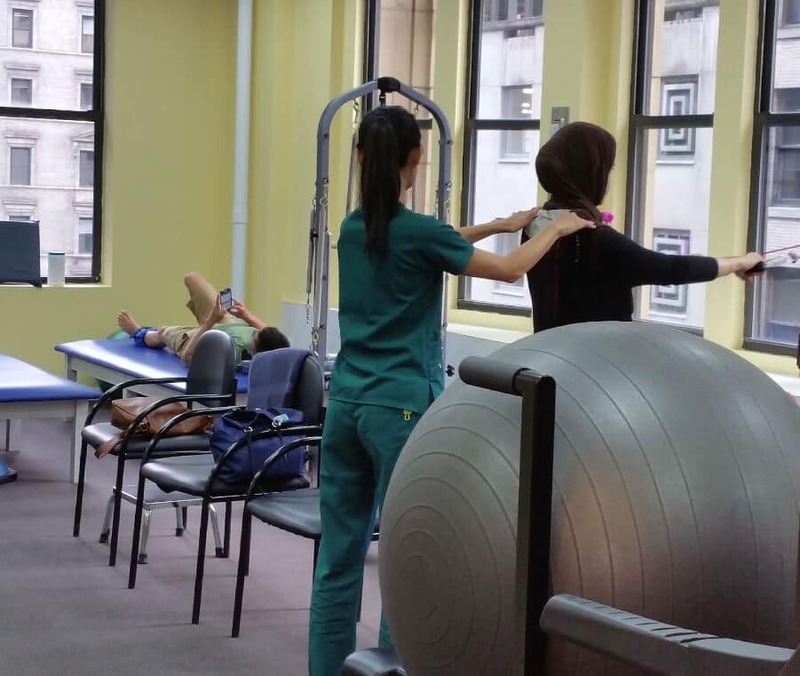 When a patient starts working with a physical therapist, they enter a partnership of sorts. The physical therapist, being the expert in their field, must be able to explain what they want to do in a way that the patient, whatever their level of education, can easily understand. The patient must attempt to do everything the physical therapist wants – but not at the expense of pain. There may be some discomfort and fatigue, but trying to “be tough” can have disastrous results. 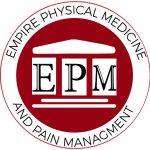 Dr. Steven Moalemi and his staff at Empire Physical Medicine and Pain Management are among the very best at physical therapy and helping patients manage their pain.